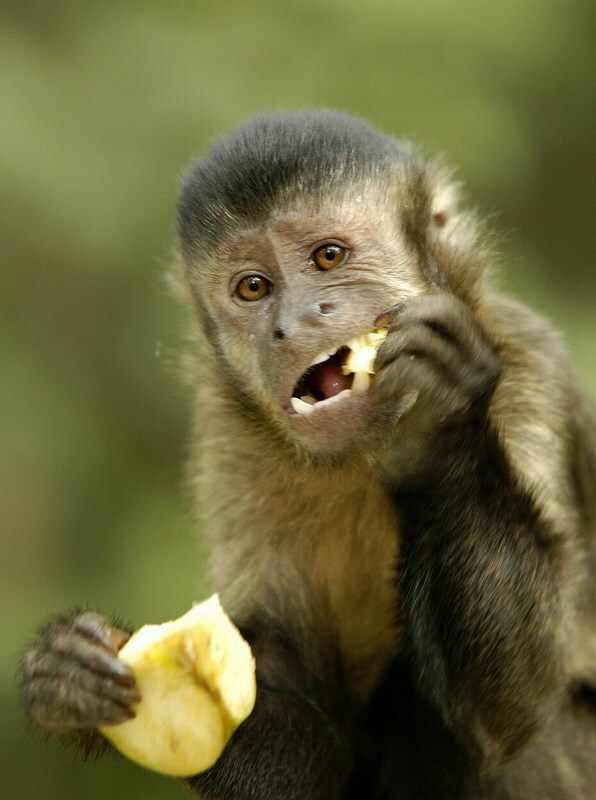 We currently care for more than 700 primates free-roaming Monkeyland. There are 11 species in total, we are not part of a specie collecting race, we care for primates in natural habitats and we want them to live a naturally as possible. In the wild, most species of primates have large family groups, it is no different here at Monkeyland. Click here to walk through the Monkeyland forest with Bert Vos. The species of primates that you will be able to see free roaming in the Monkeyland forest include 2 Lemur species; the Black and White Ruffed Lemur (Varecia variegata) and the Ringtail Lemur (Lemur catta), 2 Langur species; Spectacled Langur (Trachypithecus obscurus) and the Hanuman Langur (Semnopithecus entellus), Black Howler Monkey (Alouatta caraya), Bolivian Squirrel Monkey (Saimiri boliviensis), Geoffroy's Spider Monkey (Ateles geoffroyi), Tufter or Brown Capuchin (Cebus apella), Red-backed Bearded Saki (Chiropotes chiropotes), Vervet Monkey (Chlorocebus pygerythrus) and Monkeyland's only ape species the White Handed or Lar Gibbon (Hylobates lar). Please note: We have a strict no-touch policy at our primate sanctuary. Look, photograph, video, but please don’t touch.